Share This: Send Christmas & New Year Greetings To All Your Friends! - Learn English Book: Idioms, Grammar, Lessons, Videos. 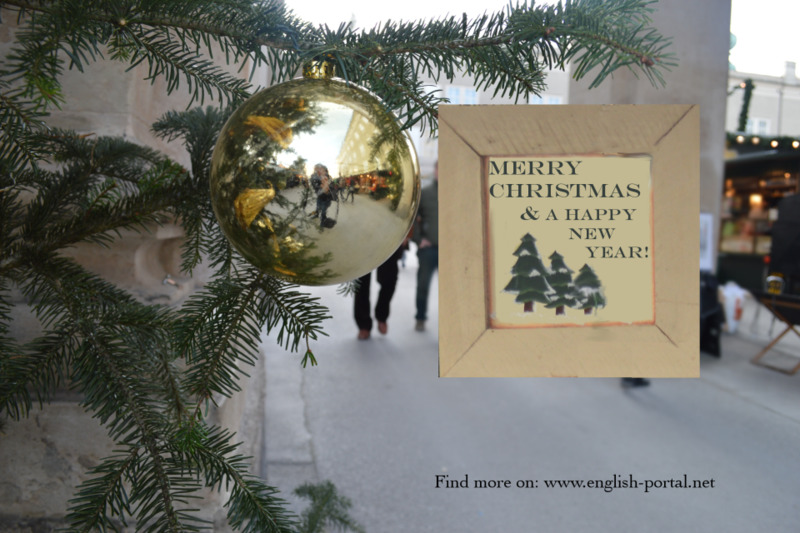 HAPPY NEW Year- & CHRISTMAS Greetings in any language!